HelpGood – Digital-First Marketing Agency for Nonprofits and Cause Marketers. Based in Brooklyn and Los Angeles. 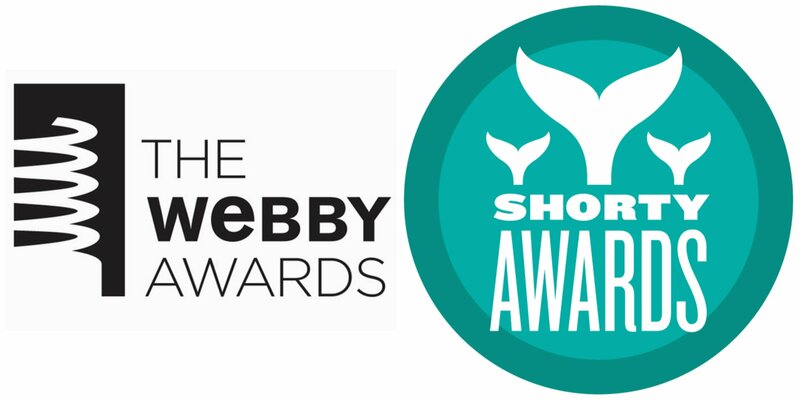 » Webbys, Shortys, So Many Awardys – Vote for Social Good. Happy Holidays! Here's to 2015!